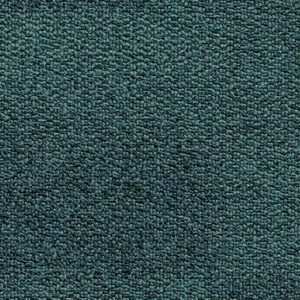 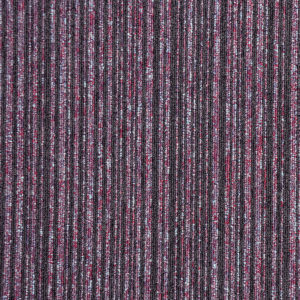 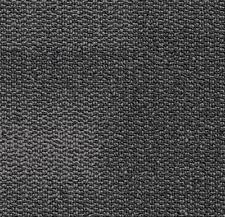 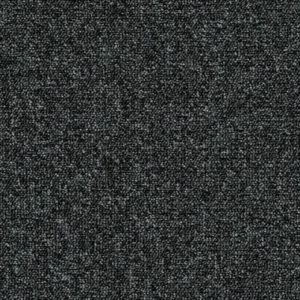 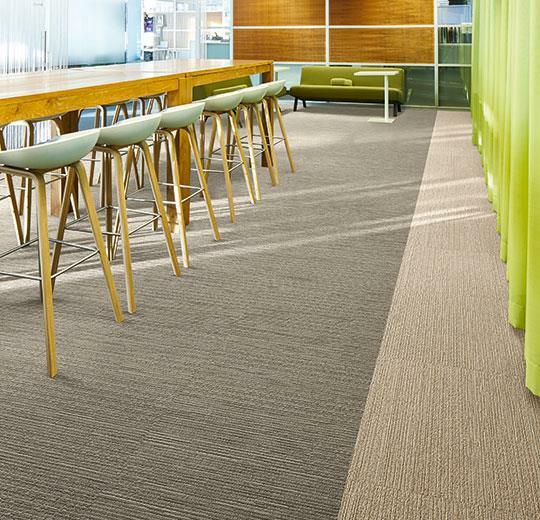 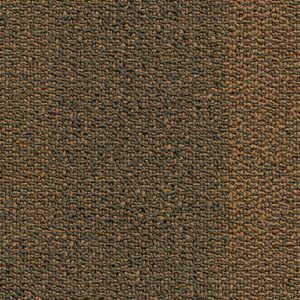 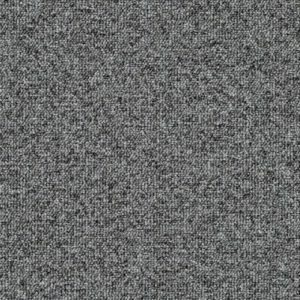 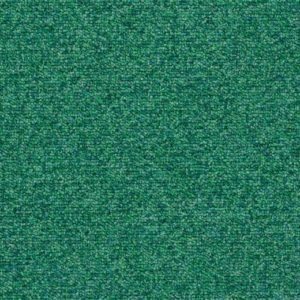 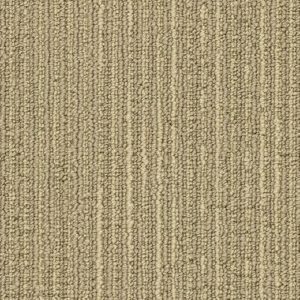 Matrix Sand is a Tufted multi-pile height loop carpet tile. 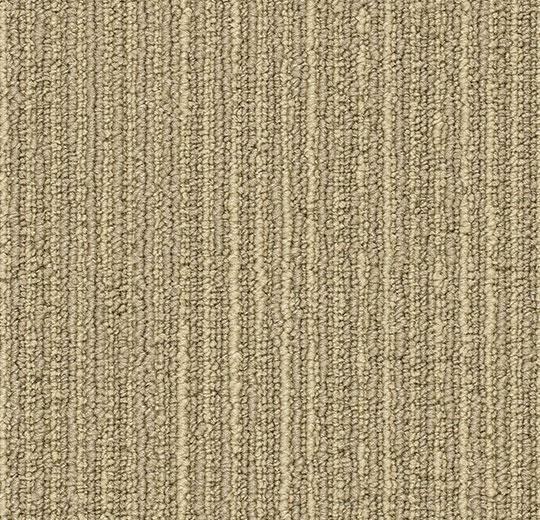 The sand colour is organic and vibrant, making it a great choice for a relaxed atmosphere. 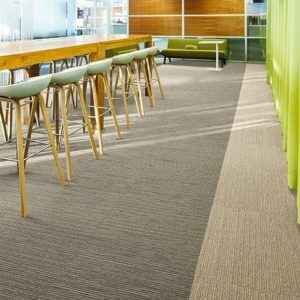 The lines in the weave give a natural, organic look that instantly modernizes any space and is a blank canvas for your own creativity. 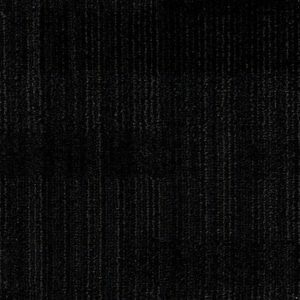 This tile is a great choice for any area.